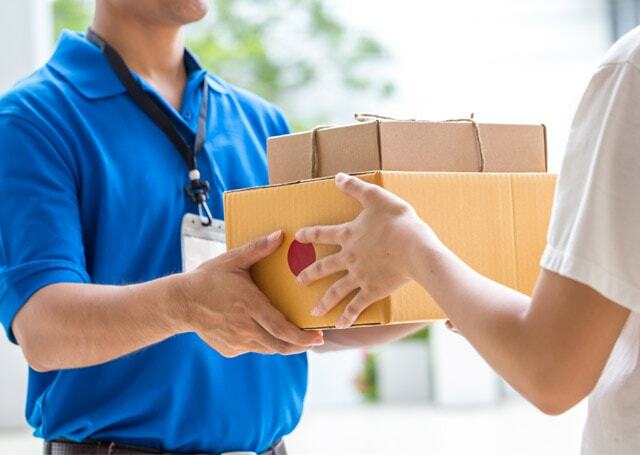 For more than two decades, here at Action Express, we have been providing an unrivalled parcel delivery service in Bedfordshire. From our depot location in Milton Keynes, we have quick and easy access to all areas of the Bedfordshire county including Bedford, Dunstable, Leighton Buzzard and Luton. Our standard next day parcel service is next day delivery by 16:00 hours and we also have timed options available. Our next day delivery service has become an integral part of many of the businesses that we work closely with. For more information on our next day service, contact us today and speak with a member of our experienced team. 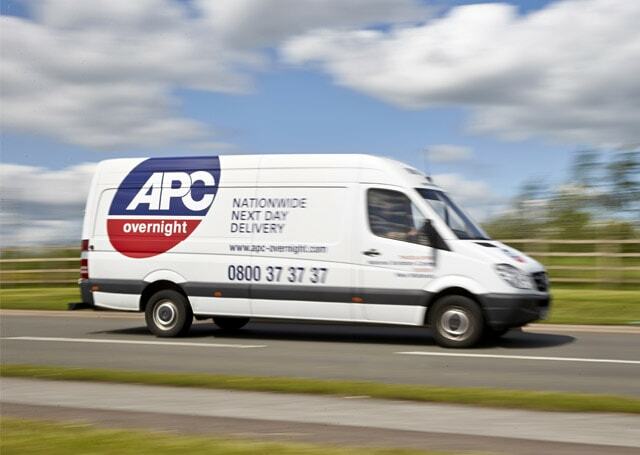 At Action Express, we work closely with APC Overnight to allow us to provide nationwide overnight parcel delivery to and from Bedfordshire. With more than 130 depots across the UK, we are one of the largest independent next day parcel delivery companies nationwide. Our 1 kg and 5 kg bags start from as little as £2.95 for next day delivery making us extremely competitive and in some cases cheaper than Royal Mail. To discuss your specific requirements, please to contact a member of our team today.